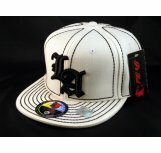 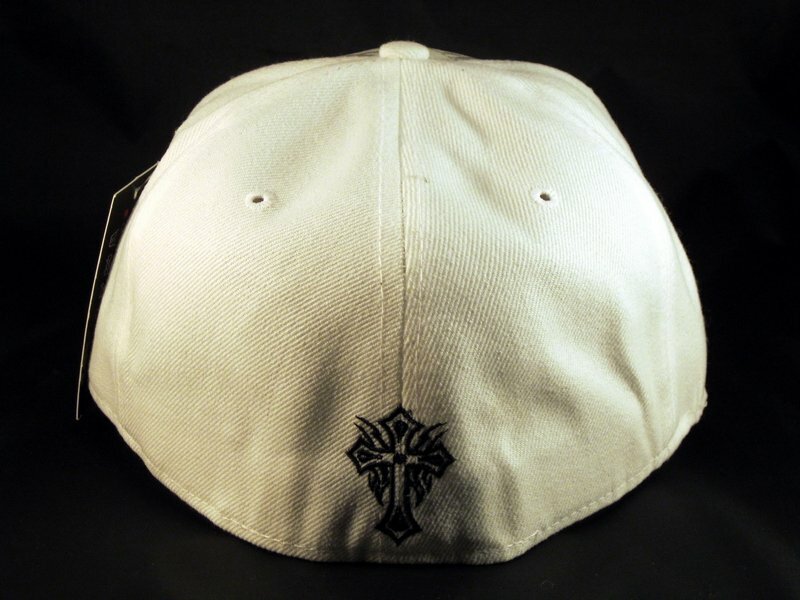 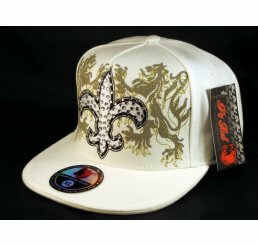 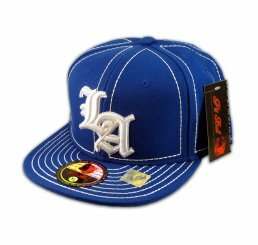 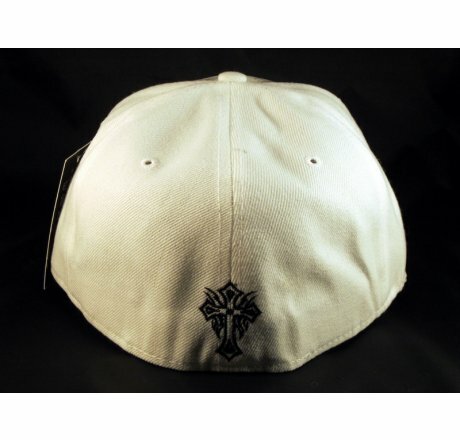 ★ This Fitted Hat is a High Quality White Flat Brim Cap! 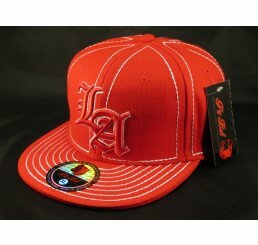 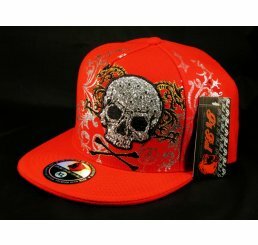 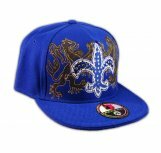 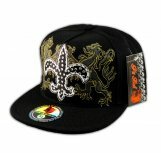 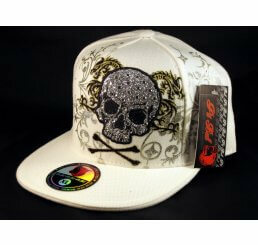 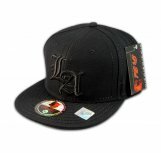 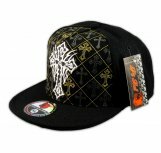 It's a Hip Hop style Hat from Pit Bull. 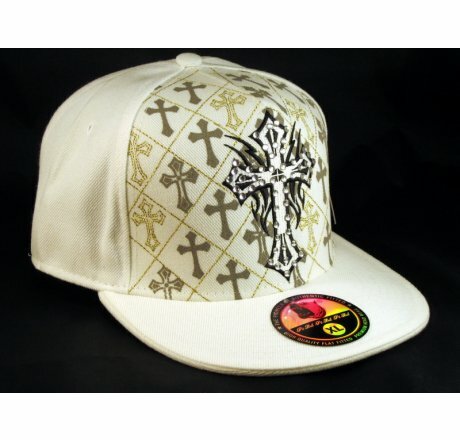 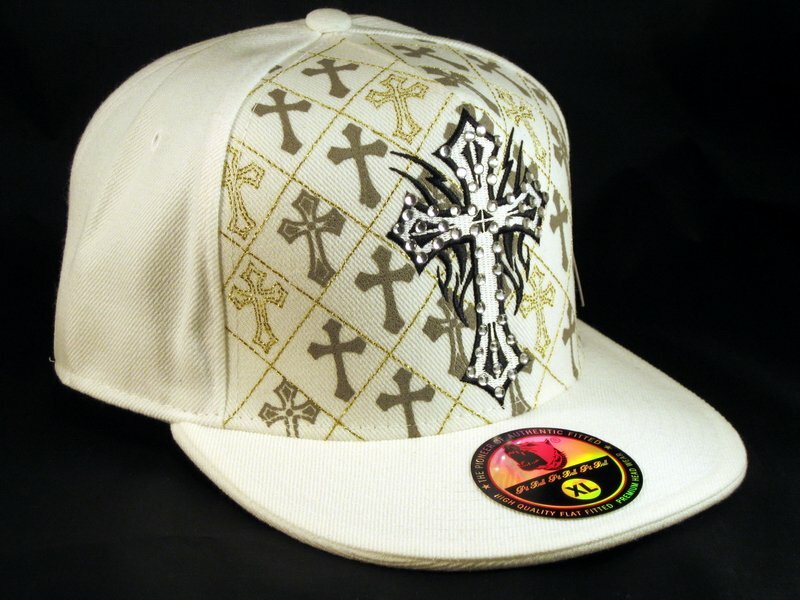 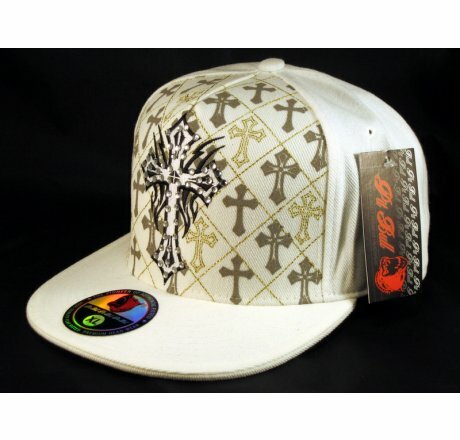 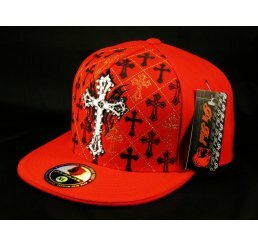 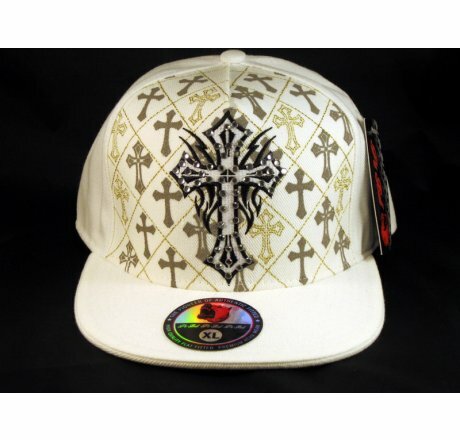 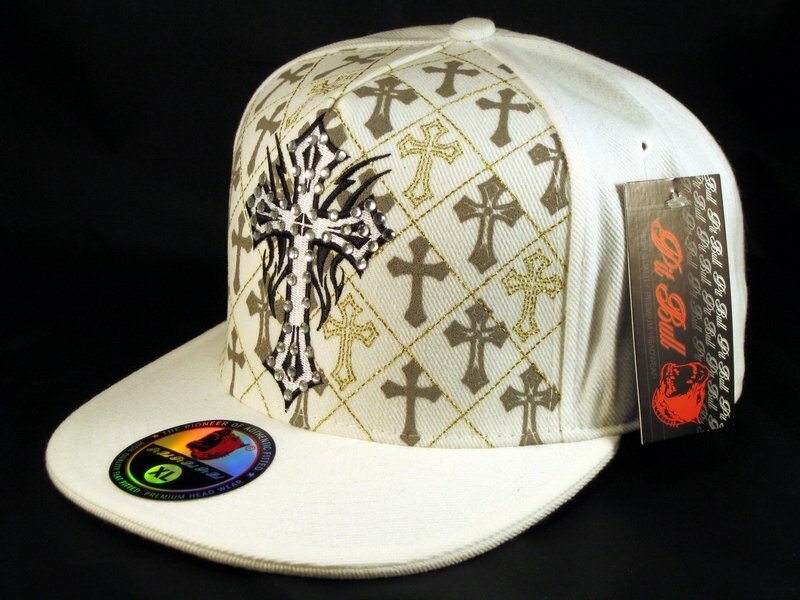 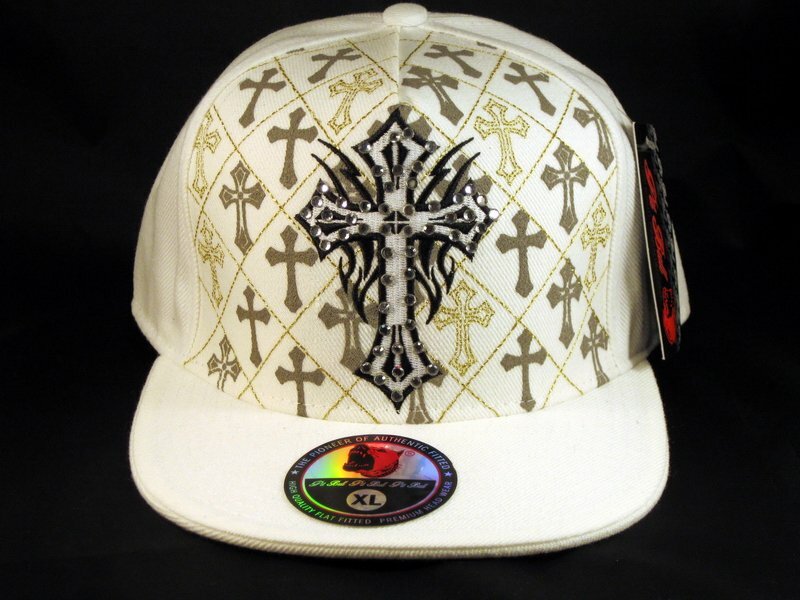 It's Embroidered with Cross, Gray Print, Jewels, Gold Stitching and Embroidered Cross on back!